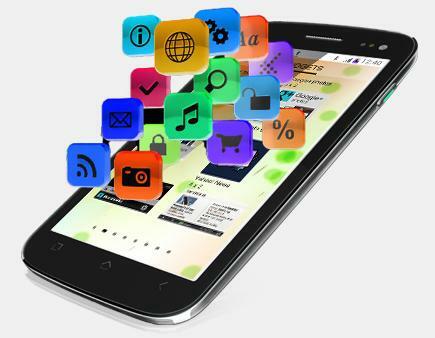 Micromax created a wave in the market with the Canvas series of smartphones. When it launched the Micromax Canvas 2, people started buying it like hot cakes. What is so special about the Canvas? What are the features? Is the camera quality good? What is the cost? These are some questions that would come to the mind of customers who are new to the mobile market. These questions are of much value to customers who are trying out Micromax for the first time. 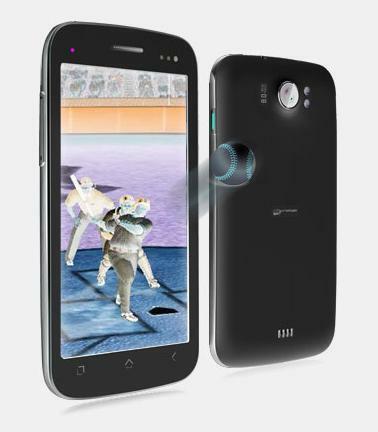 Check out the preview of the esteemed Micromax Canvas 2 smartphone to get a better idea. You can now flash your phone simply because it has become more attractive and colorful!! Yes, the Micromax Canvas 2 is offered with coloured rear shells viz. white and dark grey. Accompanying the Dark Grey rear shell will by two other rear shells – Mystic Blue and Radiant Red. The White coloured rear shell will be accompanied by Vibrant Yellow and Splendid Green. Be choosy enough to buy one with rear shells of your favorite colour. Mix and match as per the occasion and your mood!! The Canvas 2 has a large 12.5 cm or 5-inch screen size with Android ICS 4.0.4 operating system. 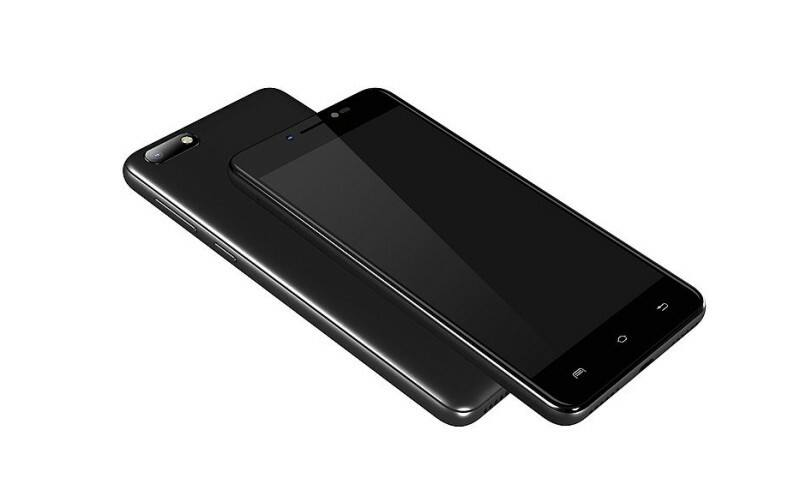 The 1GHz dual core processor and 8MP rear camera are the main features of this smartphone. The body of the Canvas 2 may not be as sleek as the other smartphones that are there in this category, but it surely packs a punch with its features. There are no hard keys on the entire front body of the Canvas 2, but you will find only three capacitive touch screen menu keys. These menu keys offer settings, home and back. 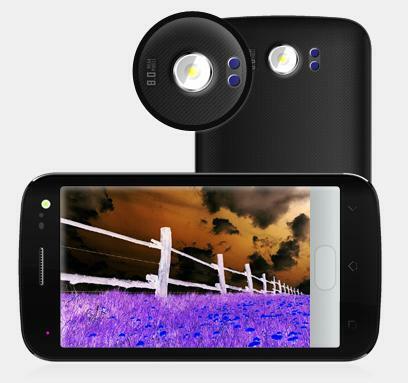 On the front top right corner of this smartphone, you will find a VGA camera that is most ideal for video calls. Taking self photos from this camera may disappoint you a bit due to the camera quality, but the front powerful 8MP camera will surely nullify the effect. On the top of this smartphone, you will find a micro USB charger and a 3.5mm headphone jack. The micro USB can be used to transfer data as well as charging the smartphone. Under the rear cover, you will find two SIM slots and a micro-SD card slot. The overall design of Micromax Canvas 2 is very stylish and one gets a comfortable grip while holding this smartphone. The IPS display on the Micromax Canvas 2 has many advantages. One of the biggest advantages is that you can view the screen from different angles without having any problem at all. Due to the large screen and decent resolution, you get a fantastic gaming experience. 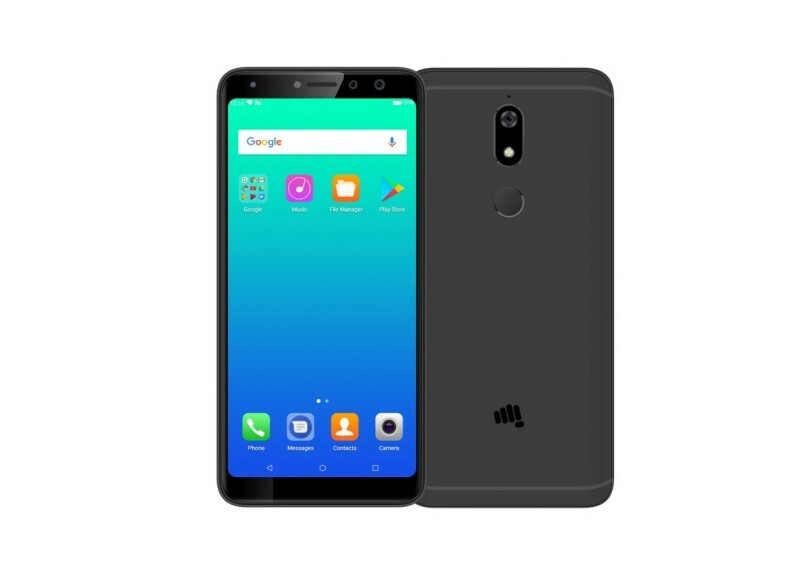 When you compare the specifications of Micromax Canvas 2 and the other 5-inch budget smartphones, you will find that there is not much of a difference. 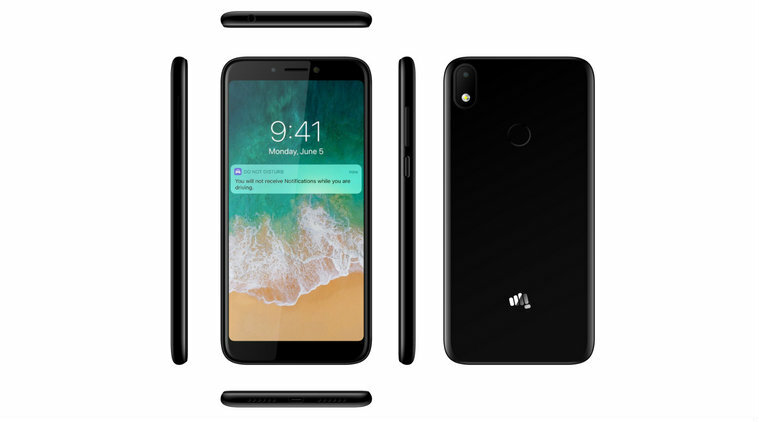 In the recent months, Micromax has come up with several innovative designs for smartphones. The internal 2GB storage of this phone may be a bit of a disheartening factor but with a msicroUSB slot, you can expand and store up to 32GB worth of data. 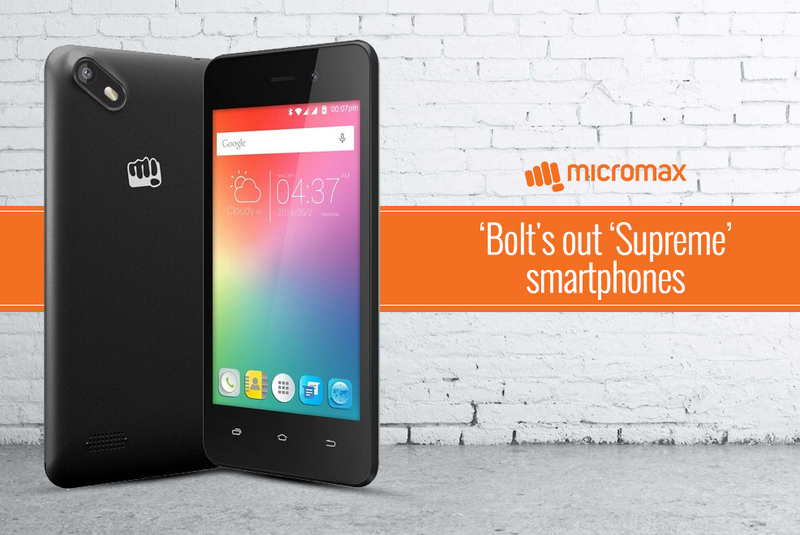 After the launch of the Micromax Canvas 2, the internet world was buzzing with reviews. By and large, this smartphone received positive reviews mainly for the features. 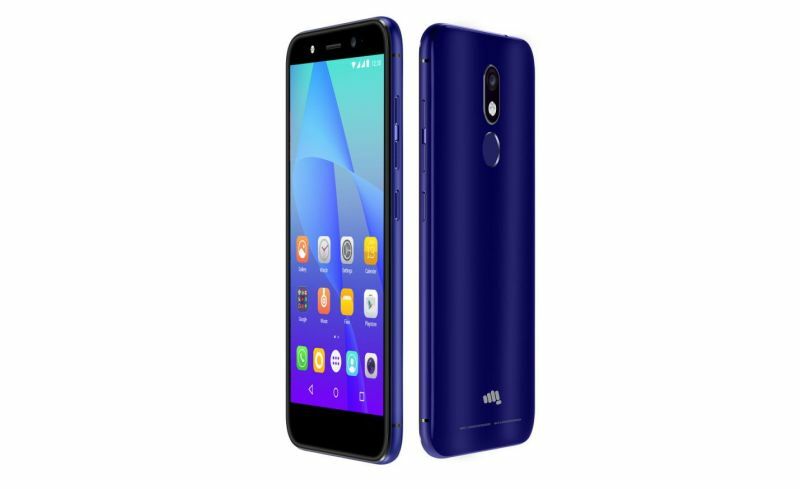 If you have set your mind to buy this smartphone, you can log on to the internet and check out some online mobile stores. With new deals and offers keep coming up as per the seasonal trends, you need to research well to get the Micromax Canvas 2 at the right price.